The largest, brightest full moon in nearly seven decades will be on display in the coming days, promising Earth-bound sky-watchers a celestial “supermoon” spectacle. The full moon will come nearer to Earth than at any time since 1948, astronomers said. At closest approach, which occurs at 6:23 a.m. EST on Monday, the moon will pass within 216,486 miles (348,400 km) of Earth’s surface, about 22,000 miles (35,400 km) closer than average, they added. There’s something moving way out in space, and NASA’s New Horizons spacecraft saw it crawling through the void. A short animation shows an object in the Kuiper Belt, a region beyond Neptune’s orbit, on the move, going about its space business against a backdrop of stars. The animation consists of four frames, each taken an hour apart. New Horizons’ Long Range Reconnaissance Imager took the pictures on November 2, and NASA released the compilation on Thursday. Even though it’s no longer officially a planet, Pluto is still surprising astronomers. Data from the Hubble Space Telescope shows that two of its moons, Nix and Hyrda, wobble so much, that they move unpredictably as they orbit, Al Jazeera reports. That’s because they are buffeted by the strong gravitational pull of Pluto and its sister dwarf-planet Charon. “Most recently, experts of the Main Space Intelligence Center disclosed a tyro group of electronic reconnaissance satellites. 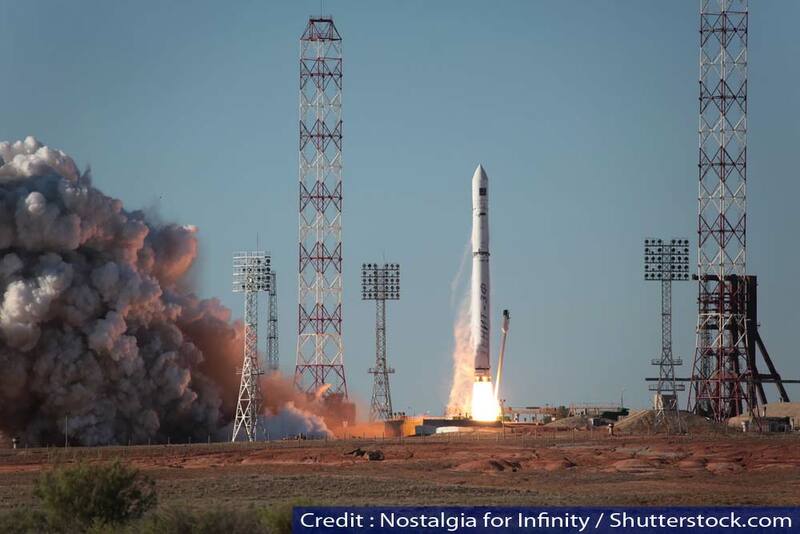 This satellite constellation is being developed to carry out communications surveillance of the facilities based inside Russian Federation territory,” commander of the Space Command, Major-General Oleg Maidanovich, informed Zvezda TV channel.